Doesn't it make sense to Remain? 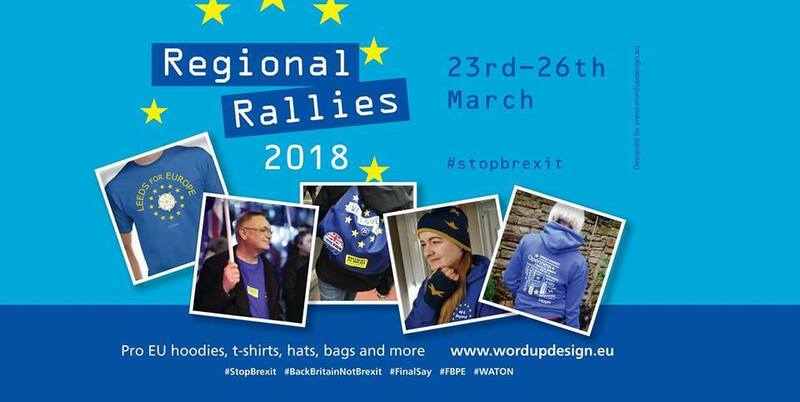 Islanders for Europe are holding their first ever street stall in St. Thomas’ Square in Newport, Isle of Wight on Saturday 24th March, 10am to 3pm. They will be giving out leaflets and conducting a survey as to whether people have changed their views on our membership of the European Union since the 2016 referendum.